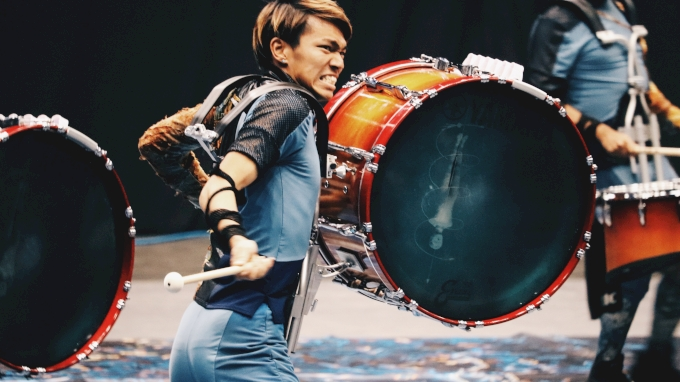 The 2018 WGI Percussion World Championship was one to remember. Here are some highlights from the weekend. TOP 5: SW Snares In The Lot Winner Announced! WGI World Championship Week Is Here! You Know What It Is. BCP On Finals Night.